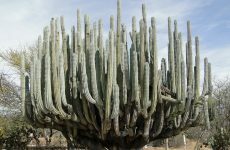 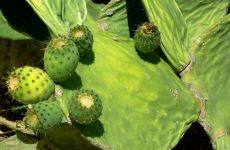 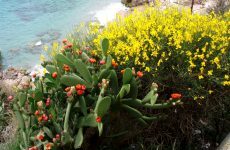 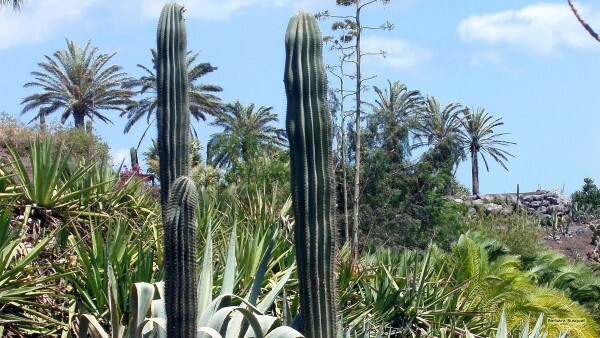 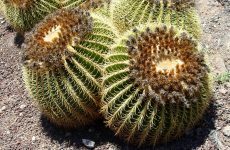 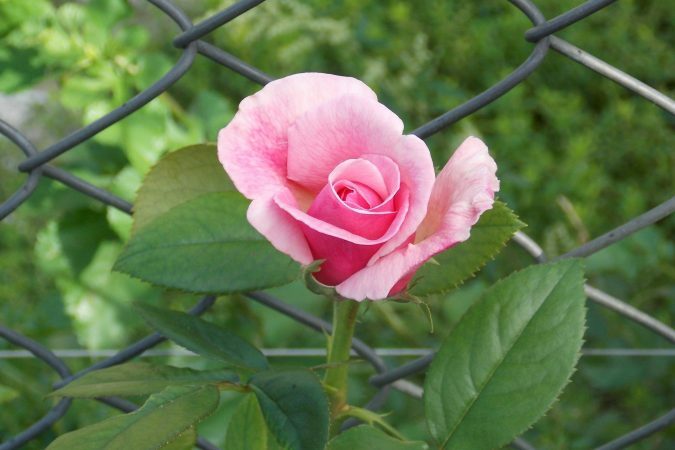 Cactus wallpapers with landscapes and gardens with cactuses. HD wallpaper with a garden with cactuses. 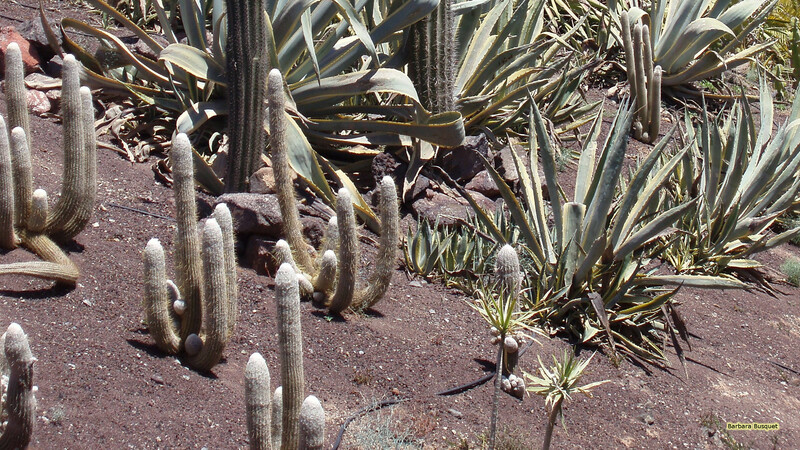 Photo with a landscape with cactuses. Cacti on Lanzarote. Or maybe its only one cactus. 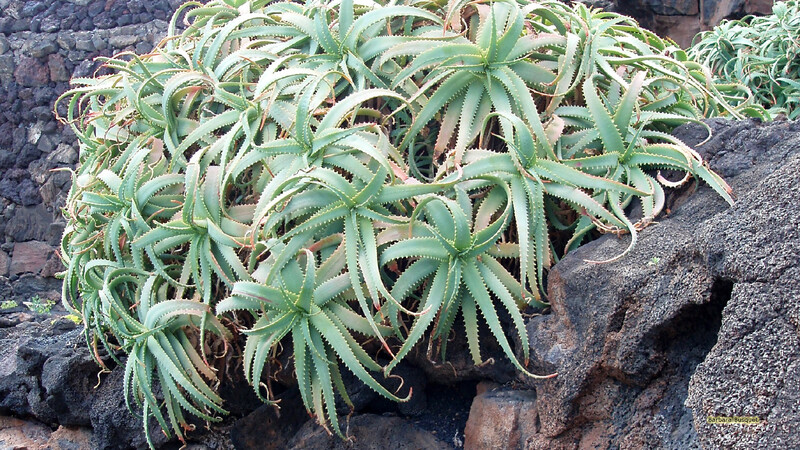 HD wallpaper cacti on Lanzarote. 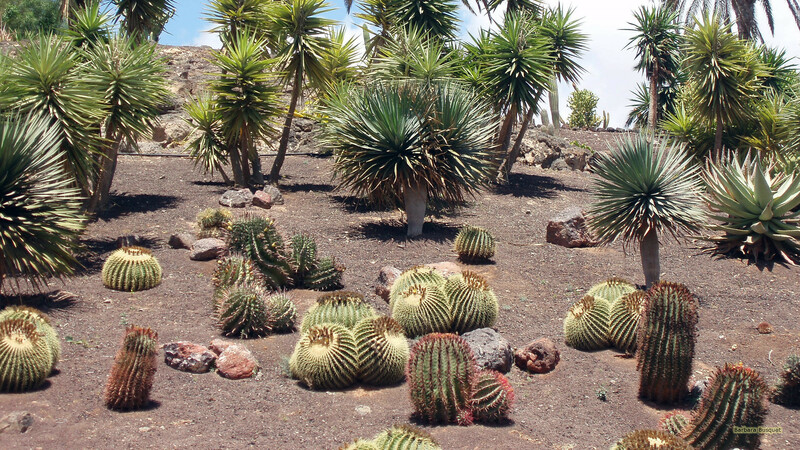 Garden with cactuses on Lanzarote.